The EIB Institute helps social entrepreneurs to start up, grow and contribute through their successes to solving societal problems. We support entrepreneurs who aim to generate impact – targeting social, ethical or environmental goals – or seek to create and sustain value. This is typically related to the environment, sustainable development, employment, inclusion, education or health. 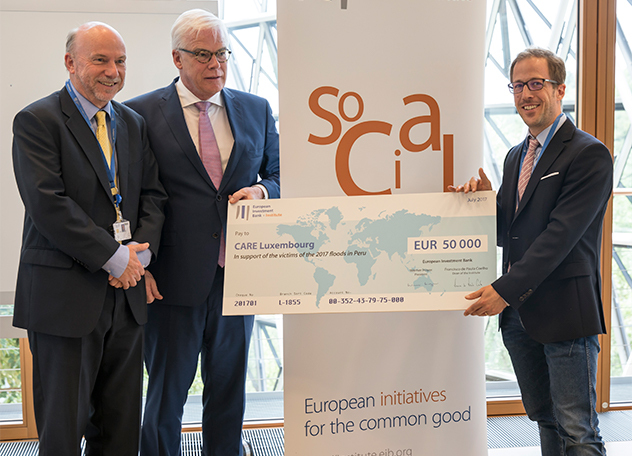 Accordingly, for six years we have run a competition, the Social Innovation Tournament, which recognises and supports the best European social entrepreneurs with prizes and mentoring vouchers. 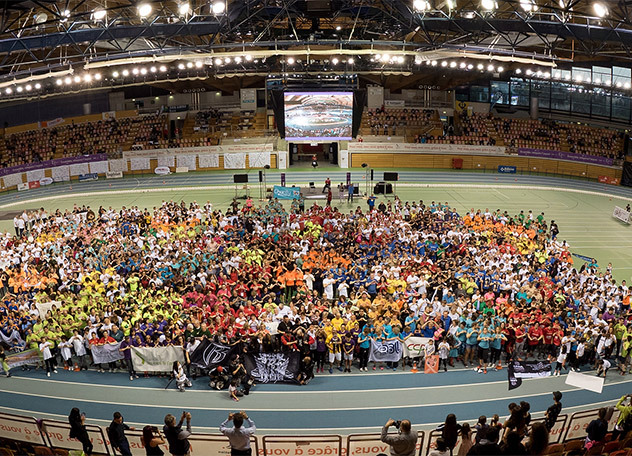 In 2017, the winners were: Complex Disease Detector (Sweden), ColorADD (Portugal), The FreeBird Club (Ireland), and Walk With Path (United Kingdom). Supporting social entrepreneurship is not only about money. 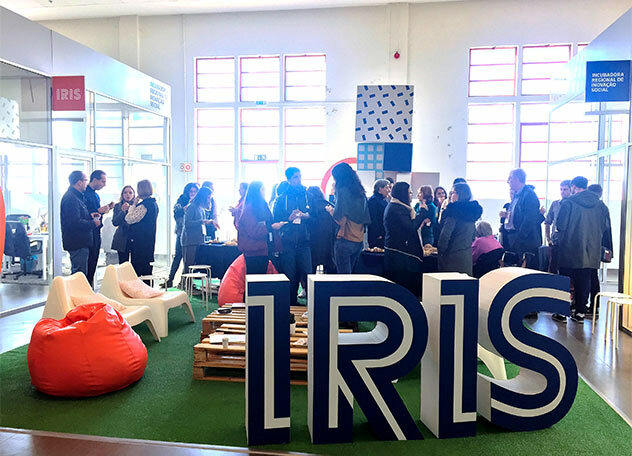 The Institute organises a yearly Impact Bootcamp and Investors’ Fair, and has created a mentoring network and launched a social incubator pilot project in Portugal. The Institute also provides training in critical areas for social entrepreneurs’ capacity building, such as fundraising skills and digital marketing.